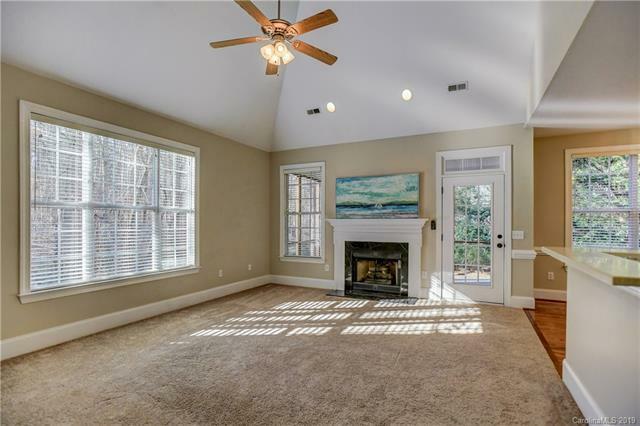 You'll love the large family room with fireplace that overlooks the woods in this thoughtfully designed home. The bright kitchen with newly refinished white cabinets is the heart of this home's modern, open floor plan. Newly painted inside and out, refinished hardwood floors, new carpet, plantation shutters - it's move in ready! 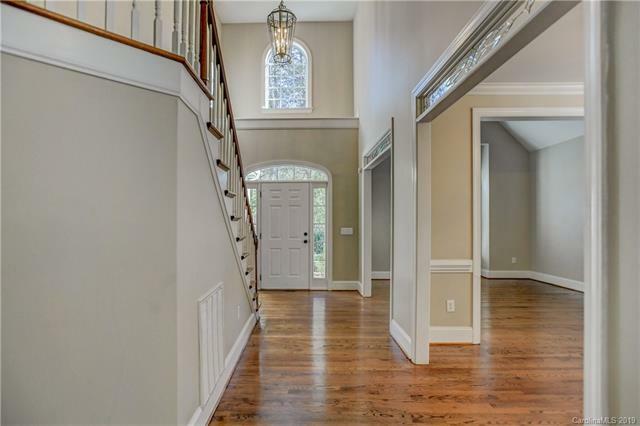 Notice the transom windows that grace the doorways into the dining and vaulted living room. The generous master suite is also located on the main level. 3 additional bedrooms up PLUS huge bonus room with a large closet and can serve as 5th bedroom. 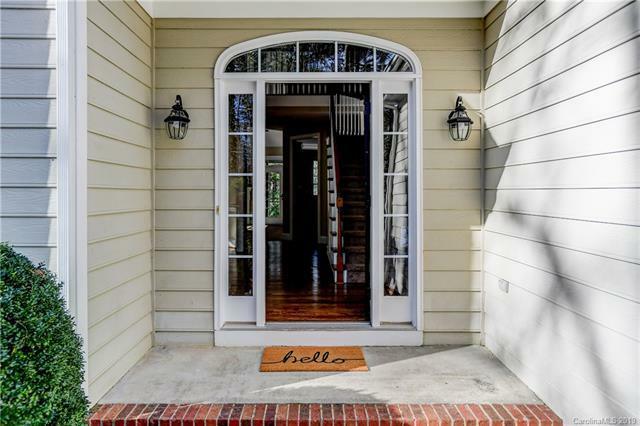 Private and quiet location between downtown Davidson and Cornelius. Adorable neighborhood in Davidson school district with expanding K-8 elementary school. Tucked away on cul-de-sac lot with enviable flat driveway for basketball game, skating or biking. Laundry/mud room adjacent to 2-car side load garage. 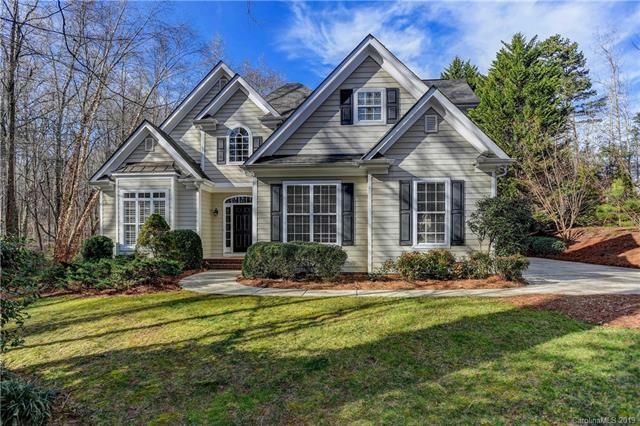 Relax on screened-in porch overlooking private yard, garden & the community owned green space beyond w/ stream.